We love colors and who doesn’t wanna walk with style? 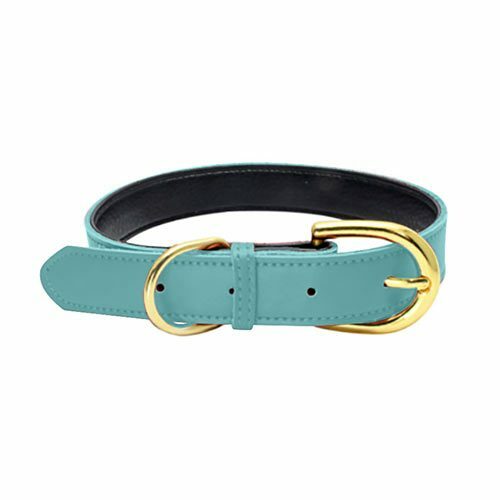 Go with your poochs favorite color and she/he will be the queen/king of the block. 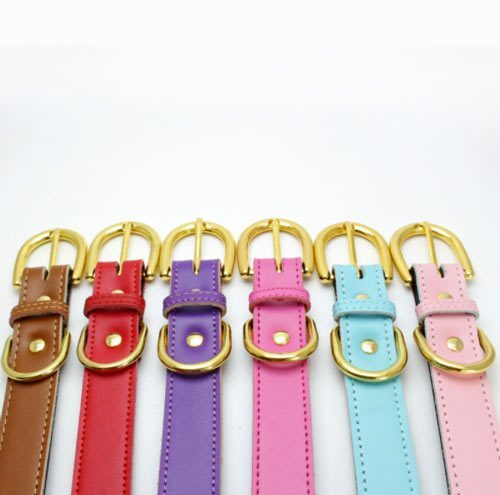 The collars are equipped with buckle and D-rings in beautiful brass that matches the different colors nicely. 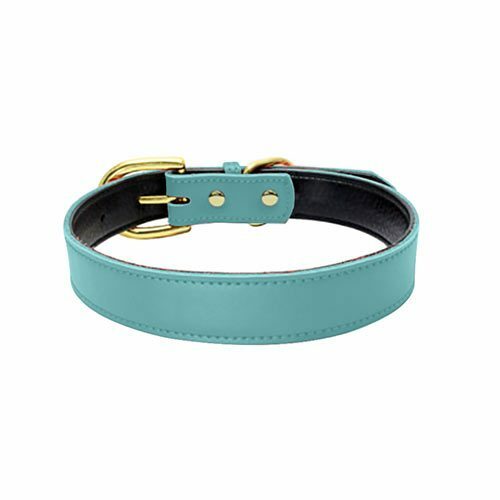 The collars are for dogs with neck size 20-46.